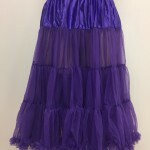 View cart “Let’s Jive SoSoft Coral Petticoat” has been added to your cart. or 6 interest free payments from $1.41 with LAYBUY - Whats this? SKU: 6241. Category: Women's Petticoats. 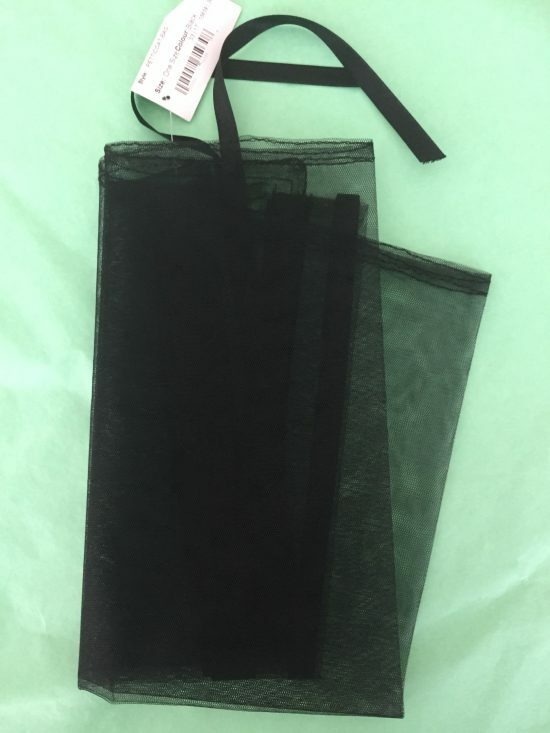 What a great idea, now there is a bag for you to store your valuable petticoat in. Made of a breathable mesh and drawing closed with a matching ribbon.